LuneAs owner of the Théâtre Robert-Houdin, Méliès became more of a director, producer, writer, set and costume designer also inventing many magic tricks. As the theatre’s popularity grew, he brought many famous magicians to the theatre. Along with magic tricks, performances included fairy pantomimes, an automaton performance during intermissions, magic lantern shows, and special effects such as snowfall and lightning. 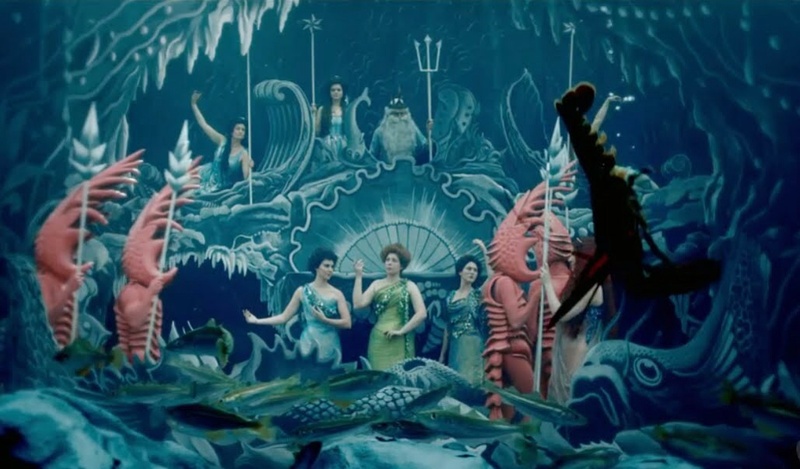 In 1895, Méliès was elected president of the Chambre Syndicale des Artistes Illusionistes. 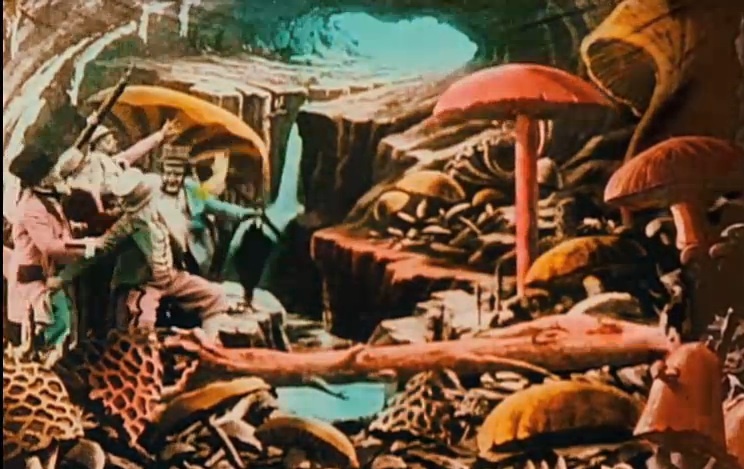 Between 1896 and 1913, Méliès directed 531 films, these were similar to the magic theatre shows that Méliès had been doing, containing “tricks” and impossible events, such as objects disappearing or changing size. By experimenting with multiple exposures he was also able to play seven different characters simultaneously in film .After seeing the Lumière brothers’ films he bought several films and an Animatograph film projector & By April 1896 the Théâtre Robert-Houdin was showing films. Méliès built a film camera using parts from automata and special effect equipment. 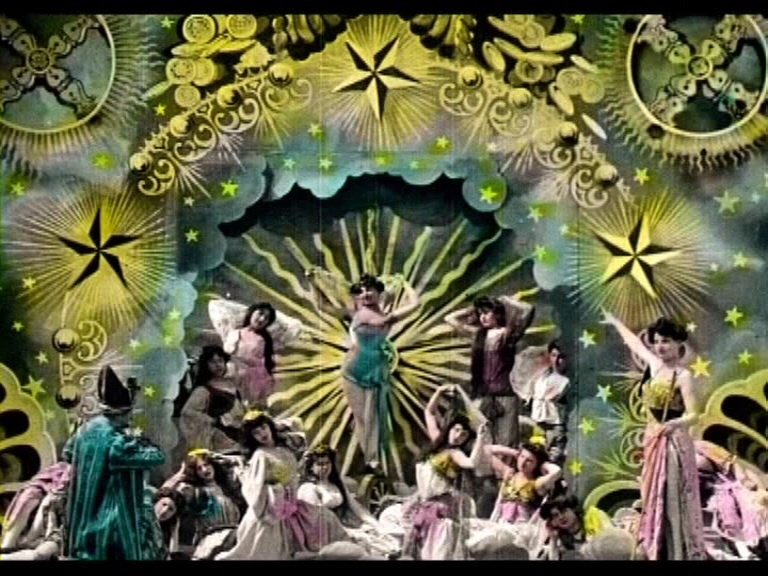 Méliès also learnt film processing through trial and error. ln 1896 he patented the Kinètographe Robert-Houdin, camera-projector, which he referred to as his “coffee grinder” and “machine gun” because of the noise that it made. Méliès began shooting his first films in May 1896, and screening them at the Théâtre Robert-Houdin and founded the Star-Film Company. Many of his earliest films were copies and remakes of the Lumière brothers films, including his first film Playing Cards. However, many of his other early films reflected Méliès’s knack for theatricality and spectacle, such as A Terrible Night, in which a hotel guest is attacked by a giant bedbug. World Religion Day is an observance initiated in 1950 by the National Spiritual Assembly of the Bahá’ís of the United States, celebrated worldwide on the third Sunday in January each year. Though initiated in the United States, World Religion Day has come to be celebrated internationally. The observance of World Religion Day is based upon the Bahá’í principles of the oneness of religion and of progressive revelation, which describe religion as evolving continuously throughout the history of humanity. The purpose of World Religion Day is to promote these principles by highlighting the ideas that the spiritual principles underlying the world’s religions are harmonious, and that religions play a role in unifying humanity. As a means of clarifying the nature and purpose of World Religion Day, the Universal House of Justice, the elected council that serves as the head of the Bahá’í Faith has noted that, rather than providing a “platform for all religions and their emergent ecumenical ideas,” the observance serves as “a celebration of the need for and the coming of a world religion for mankind. The earliest observation entitled “World Peace Through World Religion” was in Portland, Maine at the Eastland Park Hotel in October 1947 with a talk by Firuz Kazemzaden. In 1949 observances in various communities in the United States made the local newspapers in December called “World Religion Day. It was standardized across the United States by the National Spiritual Assembly of the Bahá’ís of the United States in December 1949 to be held January 15. It also began to be observed internationally starting as early as in Australia in 1950 in two cities and Bolivia in 1951.By 1958 Bahá’ís had gathered notices of events in a number of countries—sometimes attracting hundreds of people and sometimes overlapping with race amity priorities. In Laos, for example, meetings were noted in 1958,1959,and 1960, among many countries activities. In the Netherlands in 1962 it was noted in several cities. Although observances of World Religion Day are still sponsored and cosponsored by Bahá’í communities worldwide, an increasing number of events are independently organized by interfaith or multi-faith coalitions. There is a long tradition of hosting panels and symposia with representatives of many religions at World Religion Day observances.